Call 512-399-2828 or book online below. 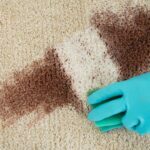 How To Remove Any Carpet Stain! How Can Carpet Withstand Pet Stains? 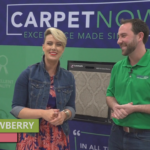 Carpet Now is disrupting the carpet industry as we know it today. We are a solutions driven company striving to bring excellence and simplicity to families in need of new carpet across Texas. Copyright Carpet Now © All rights reserved.